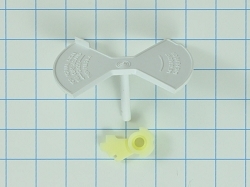 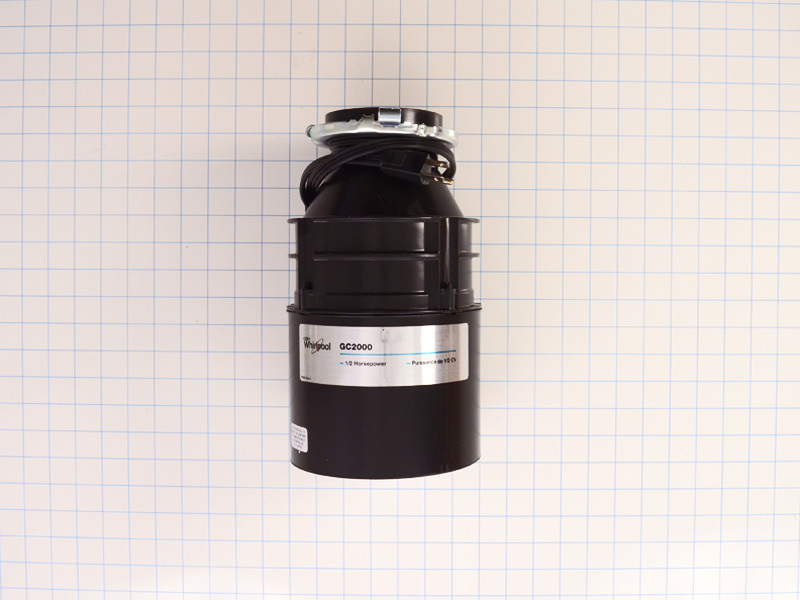 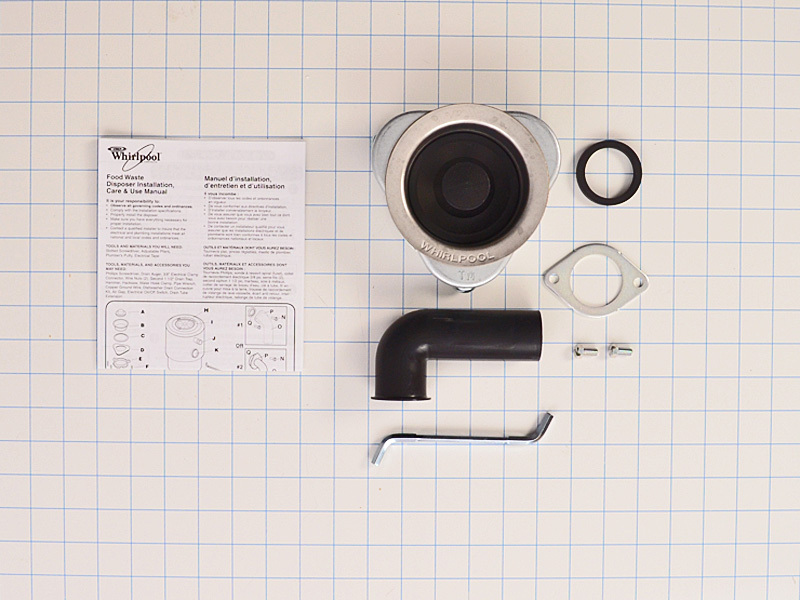 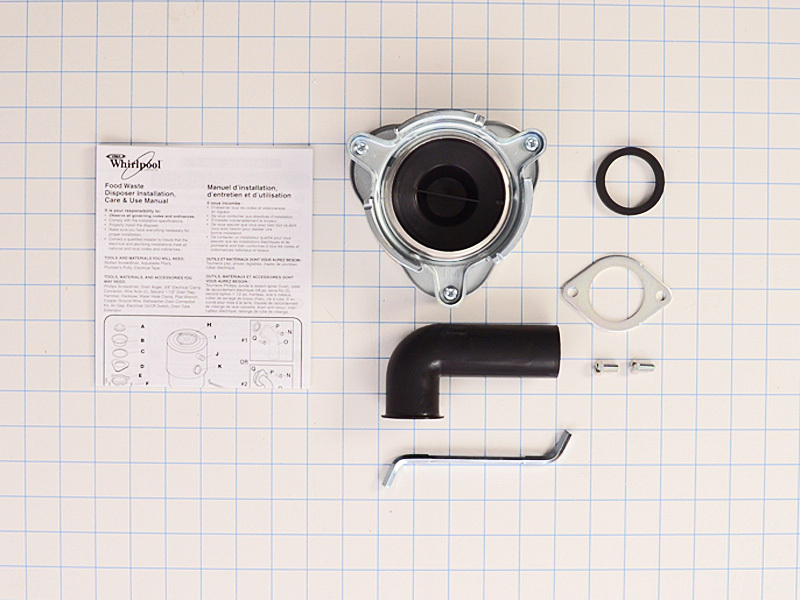 Garbage Disposal w11316363 is a new OEM disposal manufactured by Whirlpool. 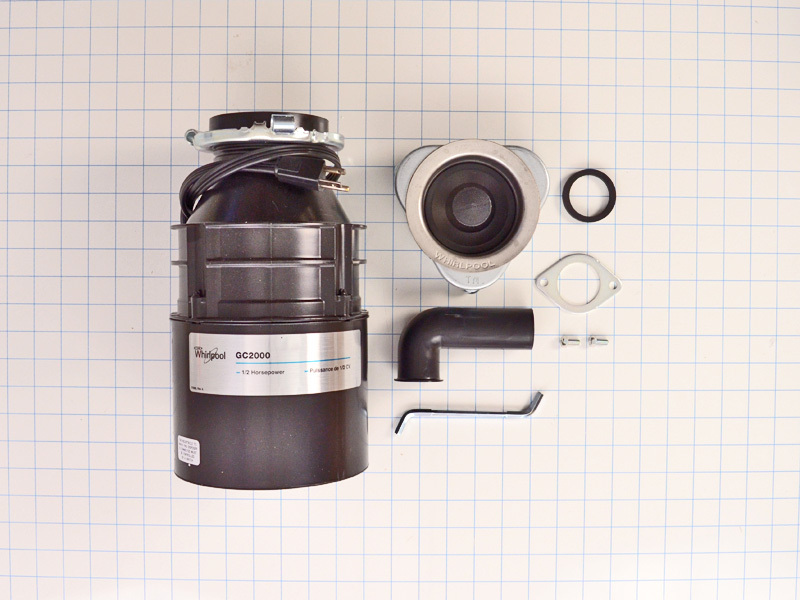 This garbage disposal includes a galvanized steel grinding wheel, shredder ring, swivel impeller, overload protector and continuous feed operation. 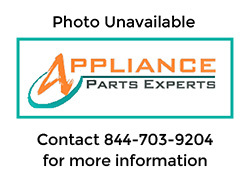 Garbage Disposal w11316363 replaces WPGC2000PEA, 84211602, AP3121410, 4211602, 4319095, 730425, AH395794, EA395794, GC2000PE, GC2000PEA, PS395794, W10250628.